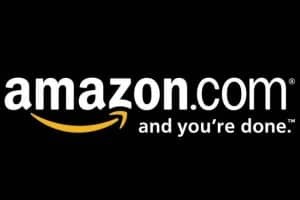 Amazon is throwing an awesome giveaway for the next couple days. You can get a whopping 100 FREE Android apps from Amazon this Thursday and Friday. If you own an Android, check it out! The offer expires by the end of day Friday. So, don’t wait too long to claim your free apps!